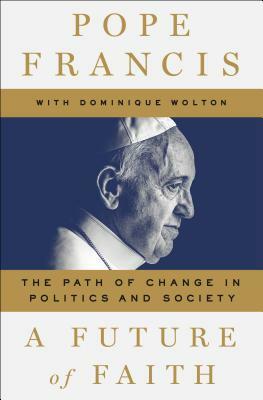 Jorge Mario Bergoglio, cardinal-archbishop of Buenos Aires, was elected pope under the name of Francis on March 13, 2013. He is the first Jesuit and Latin American pope in the history of the Catholic Church. Dominique Wolton is a research director at the CNRS. He is the founder and director of the international journal Hermès (CNRS Éditions) since 1988. He is interested in the connections between people and politics and technology and the economy. In addition to A Future of Faith, he is the author of thirty books, translated into twenty languages.